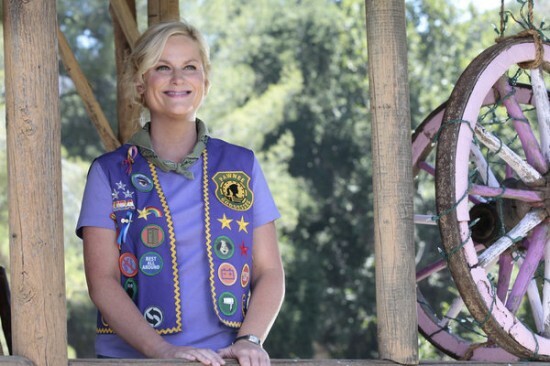 The 2019 #ELGLKnope award will recognize the best local parks and open spaces. To celebrate and amplify the work of local government parks employees, we’re running a blog series to showcase the topics, trends, and ideas in parks management, maintenance, programming, and planning. Sign up for a date to guest blog for ELGL on the information that you want the local government community to understand about your work as a parks professional! You’ll write your blog and email it to ELGL for posting on ELGL.org and ELGL social media channels. Writing for ELGL is a great way to create your “digital anchor,” a place online where your writing and expertise is shared with the larger local government community. Writing for ELGL also gives you a web link to add to your LinkedIn profile or resume to show that you “walk the walk, and talk the talk” about local government parks and open spaces. Lastly, writing for ELGL is a great way to build your local government community – other people working in the field will read your post and connect with you to grow your network and relationships in public service!